For many people, a limousine is a luxury that is not a part of their daily lives. Maybe once or twice in their life, on their wedding day or for their prom, do they indulge in the elegance of a limousine. This makes the event even more monumental and special. These are the moments in which we create memories that last for a lifetime. At Timeless Napa Wine Tours we understand that when you contract us you expect your limousine experience to be perfect and priceless. From the most spontaneous excursions to those events which are planned months or even years in advance, we strive to make your transportation on that night absolutely seamless. Timeless Napa Wine Tours is a small family run company with over 30 years of experience in the Transportation industry. 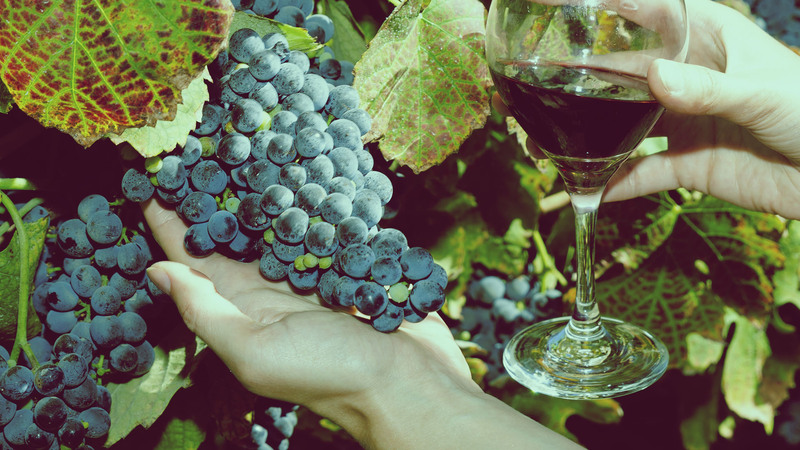 The specialty of Timeless Napa Wine Tours is to provide our guests with a sophisticated and unique wine tour. 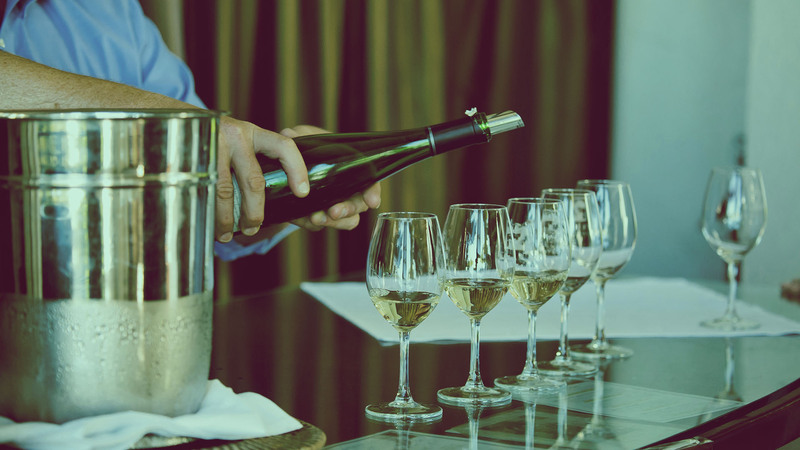 We strive to create a relaxed atmosphere with an emphasis in wine education, which includes a professional tour guide who will customize the perfect day for you. In an effort to give a more in-depth look, we are dedicated to seeking out family run wineries that only locals know about. Many of these small boutique operations are able to facilitate cellar and vineyard tours, ending with a seated tasting for your enjoyment. 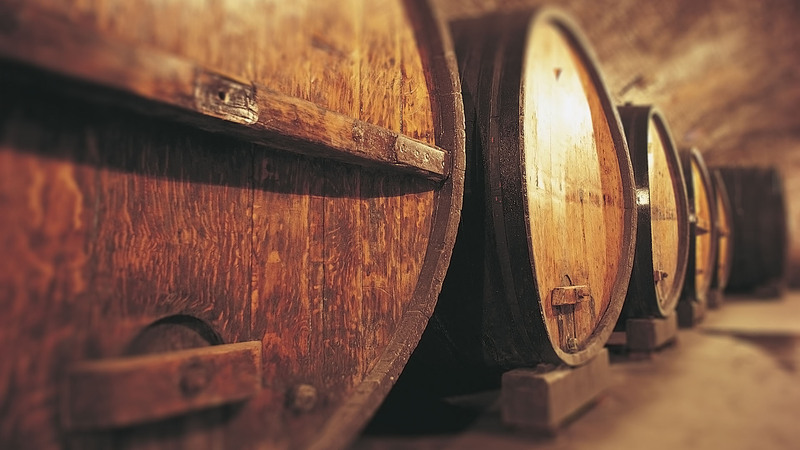 Barrel tastings are another special treat from these distinguished wineries. As we are in a food mecca as well, complete your day with a visit to one of the many world class restaurants. Your anniversary is a special occasion that deserves to be marked. 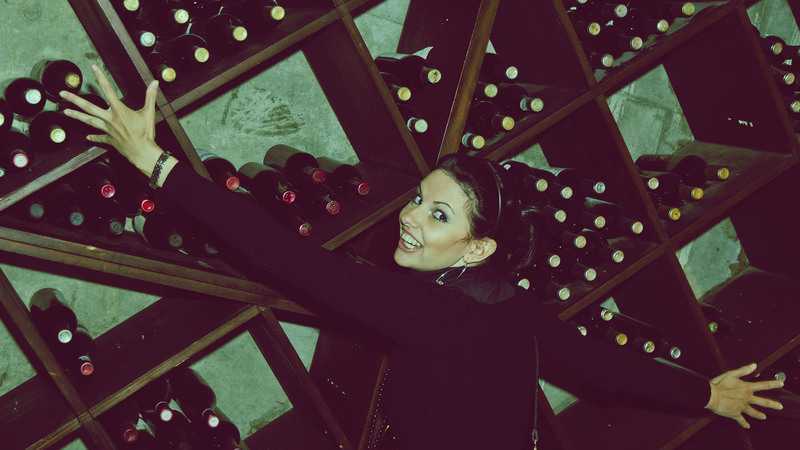 Surprise your spouse with an elegant, magical wine tour. Timeless Napa Wine Tours can add that extra special romance to your milestone with your beloved. We can even include an order of flowers waiting in the vehicle upon pick up. We are always prepared to go the extra mile..
Planning the perfect party for your birthday celebration can be time consuming and stressful. It is no surprise that the ultimate theme of luxury can be perfectly accented by a limousine. This way, you feel like a movie star when you arrive to your party in style. Also, invite your friends along and have a party on the way to the party with our nightclub on wheels. Your birthday is a celebration of you and it is a special day to enjoy. With Timeless Napa Wine Tours, your birthday can indeed be an occasion that will have your friends talking long after the party is over. Whether you are looking to begin your vacation on a luxurious note or coming home from a long business trip, Timeless Napa Wine Tours offers premier airport service. Servicing the entire Bay Area, we are a prompt and reliable provider to take you to or from the airport in style and comfort. Why bother with cramped shuttle services for your group when you could just as easily enjoy the splendor of one of our luxury vehicles driven by a professional chauffeur? Fast, efficient and reliable services are what form the pillars of the corporate limo business. Timeless Napa Wine Tours offers just that; we understand executives and other corporate employees need for prompt, reliable service and a chauffeur who knows the fastest routes. We are always on time and we have a fleet of the limo sedans which are by and large preferred by the majority of our corporate clients. Our limousines are all perfectly maintained, stylish and much more comfortable than the typical taxi. There are many believe that your wedding day is one of the most important days of your life, and contain memories which you will always carry. At Timeless Napa Wine Tours we not only understand the importance of having a beautiful vehicle to make your first getaway as a married couple in, but also the stress a wedding can have on all those involved. This is why we make it a priority to ensure that we are always on time, the vehicle you requested is exactly as you pictured it, and that we get you to the altar safely. We have a variety of options to perfectly accent the aesthetic of your big day. 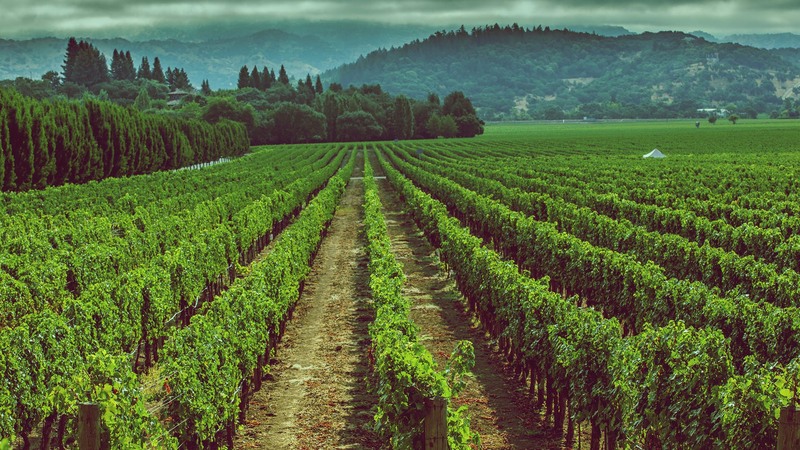 Timeless Napa Wine Tours also provides professional charter service to the greater Bay Area. Whether you are a small group of friends, a sports team, a church group, or require a charter service for a work event, we are here to serve you. Whatever your destination, we can arrange for pick up and drop off service for each member of your group. We are available for airport service, city transport, day trips or multiday trips when you need us. Experience why we have grown such a reputation for reliability and excellence in Napa Valley. For most people, the night of your bachelor or bachelorette party is meant to be a wild and extravagant affair. Generally it involves your closest friends and a night on the town Timeless Napa Wine Tours can add to this experience by providing a number of options for luxurious transportation. Our party limousines are fully equipped and our drivers will make sure you always arrive in style. Instead of stressing about who is driving, sit back and enjoy your last night of singleton!